If you live in and around Denver and happen to be looking for things to do, you might be surprised by what the suburbs can offer you. 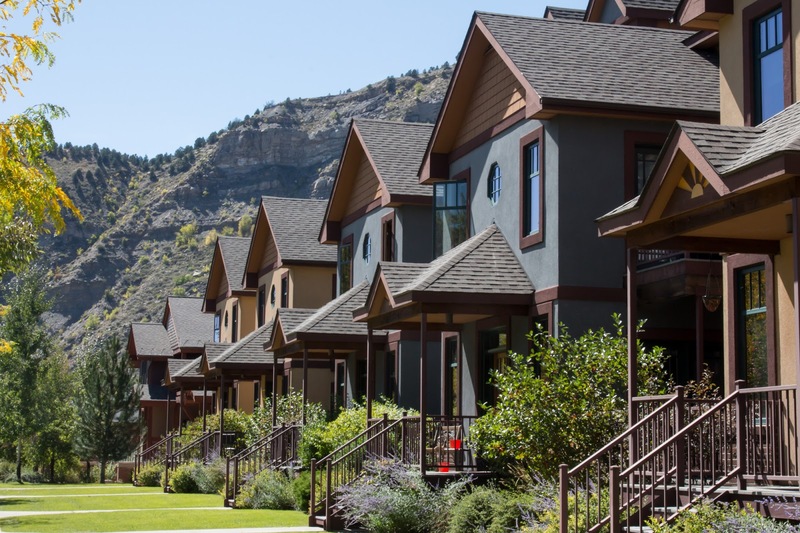 For starters, located just north of Denver is Westminster, Colorado, where you'll find a variety of shopping, nature, and recreation that is sure to be a good time for you and your family. Read on to learn all about Westminster, Colorado and why you should pay it a visit even if you're not coming to see us at Bertagnolli Dental. Located just 9 miles north of Denver, Westminster, Colorado is considered a northwest suburb of the Colorado state capital. It's the seventh most populous city in Colorado and a great place to live and visit. It even made the rankings for best U.S. places to live in 2006. Denver isn't the only place where you can find fun things to do. There's also a wealth of things to do near Denver, especially just to the north in Westminster. If you're in the area for a dentist appointment, or if you call it home, here are our top picks for must-see attractions. Westminster's Butterfly Pavilion provides a hands-on, interactive natural experience that's sure to fill you with wonder. It features a versatile rotation of exhibits that connect visitors to the amazing world of nature and the wonderful invertebrates that inhabit it. It also offers a variety of classes for adults and children alike to learn more about the tiny, magnificent creatures that live in our own backyards. If you're searching all about Westminster, Colorado for the ultimate adventure, you're surely going to want to pay Adventure Golf & Raceway a visit. It offers miniature golf, go-karts, bumper cars, and even a maze, plus tons of other places to explore. Standley Lake is a beautiful park, where boaters and hikers alike come to enjoy the scenery. The lake itself covers 1063 acres, making it the largest body of water in Westminster, as well as the third largest reservoir in the Denver area. Full of camping, cycling, hiking, and wildlife observation opportunities, Standley Lake is a gorgeous place to visit. If you're looking for places to go all about Westminster, Colorado, this one should definitely be on your to-do list. This 420-acre park is a prime spot for dog lovers all around the Denver area. It's partially fenced and boasts lots of areas for recreation and relaxation, including open fields, shady shelters, and bench areas. It also features a doggie swimming pond and drinking fountain, too. This charming, twinkle-lit outdoor mall is perfect for an afternoon of shopping, snacking, or simply wandering. It has all your favorite shopping destinations, plus a few new ones to check out. There's even a play area for small children complete with a splash pad to cool off if the sun is hot. With such a range of things to do without having to venture into the busy city, Westminster, Colorado is sure to exceed your expectations. Be sure to learn all about Westminster, Colorado in order to get the most out of your next visit to this amazing Denver suburb. For information about dental services during your next visit to Westminster, Colorado, check out our blog page.